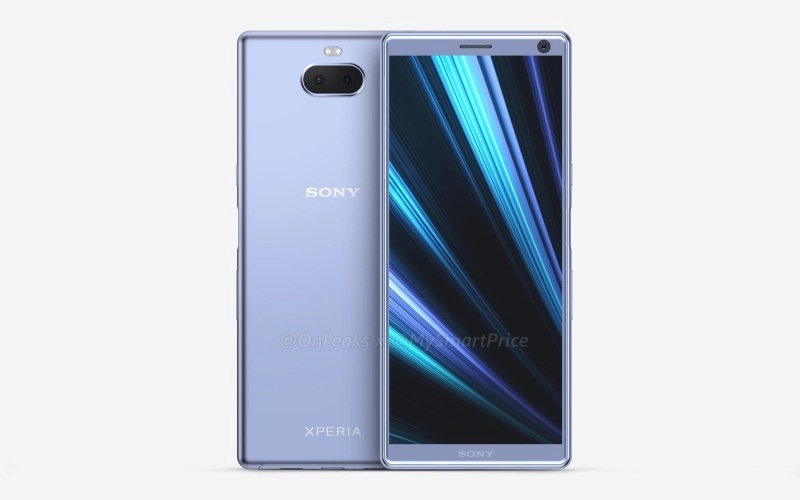 Among the expected announcements Sony is expected to make will the launch of its XA3 and XA3 Ultra premium mid-range smartphone offerings. Not a lot is known about the XA3 at the moment (except for the leaked render below), but like the XA3 Ultra, it is expected to make the jump from a Snapdragon 630 to at least a Snapdragon 660. A Snapdragon 670 also remains a possibility. The 6-inch plus XA3 Ultra could also pick up 6GB of RAM if the rumor mill is to be believed. 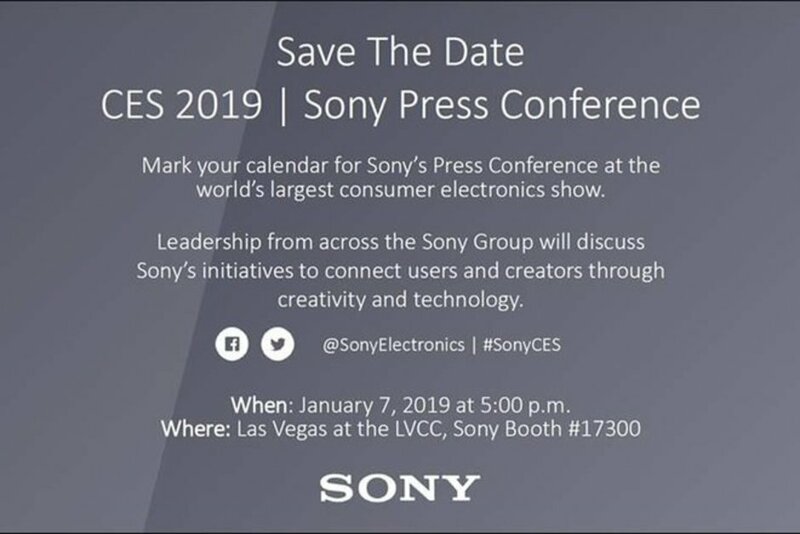 Also, a possibility for Sony’s event is the new L3 mid-range smartphone. This is expected to be a mid-range device with a smaller 5.7-inch display with a 720 x 1440 HD+ resolution. With Sony among the first to update its current range of smartphones to Android 9 Pie, we expect all three devices to go on sale in February with Google’s latest and greatest OS onboard. 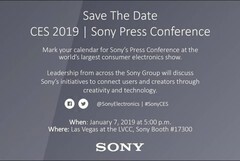 Among the other products Sony is expected to reveal include its next-generation of Smart and OLED-based TVs, new cameras, video and audio gear. We still hold out hope that Sony could launch a new Xperia tablet, but it looks like the company might have decided to quietly bow out of that market. If you’re hoping to hear more about the XZ4, its announcement might be held over to MWC in February.